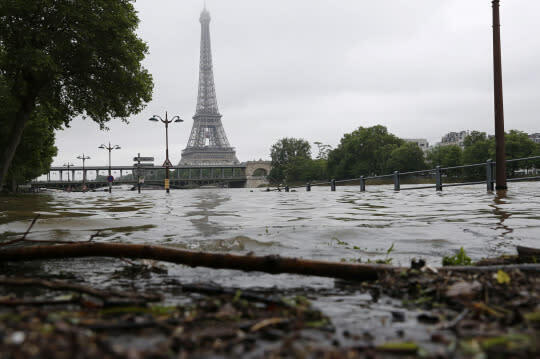 The rising waters of the Seine overflowed riverbanks, roads and rail tracks across Paris on Thursday, forcing authorities at the Louvre to do something they have not done in generations: hurriedly move precious artworks to higher ground. 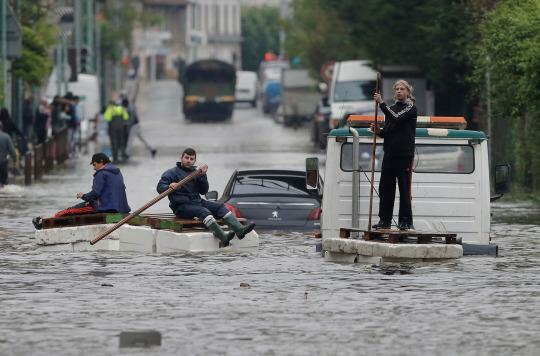 Water levels at the famous river that winds through the French capital are expected to peak Friday sometime about noon. 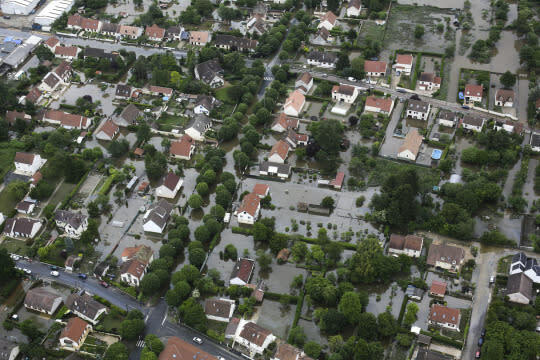 Paris police upgraded their flood warning Thursday to “orange” â the second-highest level â for areas near the Seine, which means they believe the floods could have “a significant impact” on buildings and people. The Louvre Museum announced it will be closed Friday to remove artworks from rooms threatened by the rising waters, preventatively shifting them upstairs. Its most famous painting, Leonardo da Vinci’s “Mona Lisa,” is staying put on an upper floor. A spokeswoman at the Louvre said museum had not taken such precautions in its modern history â since its 1993 renovation. Some underground storerooms created during the renovation are particularly vulnerable to flood risks.